Magic's Theater will be closed on Saturday, April 27, and June 15, 2019, except for private functions only. Please email magicstheater@gmail.com if you have questions. About Magic's Theater in Austin TexasEnjoy the Mystery and Illusions of John Magic! The Saturday Night Show begins at 7:00 pm and doors open at 6:30 p.m. Reservations are required. The show is family-friendly and is approximately an hour and fifteen minutes. Stage Magic is one of the oldest performing arts in the world. Performed before a large audience, the magician entertains with stage illusions and tricks of seemingly impossible feats. The magician cuts his assistant in three, levitates her and floats a table in the air. This show is adults only, ages 18 years and older. No exceptions. The Friday Night Adult Close-Up Show begins at 8:00pm and is by reservation only. Close-up Magic is also known as table magic and is performed before a small audience sitting close to the magician. Close-up Magic makes use of some everyday items like cards and coins and it requires sleight-of-hand skills by the magician. Looking for a venue to host your next corporate event or private party? Then look no further than Magic's Theater and Museum. We offer Private Magic Shows Sunday - Thursday evenings. Magic's Theater is a BYOB establishment and charges a one-time corkage fee of $20. Beer and Wine Only. No other beverages or snacks permitted. Seating is first-come-first serve. Assigned reserved seating is only available for groups of 10 or more. 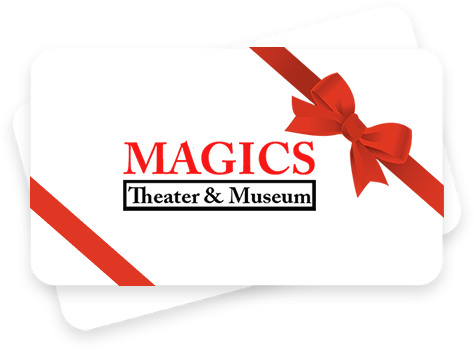 We use Reservation Genie to manage online ticket sales and reservations for Magic's Theater. 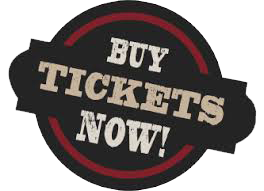 Click on the button below to buy your tickets and reserve your seat for the theater today! Take Hwy 290 west past "the Y" in Oakhill and turn right on Fitzhugh Road. Museum Only: Open Tuesday to Thursday, 11:00 a.m.-3:00 p.m. 24-hours in advance for reservations. Price is $10.00 for all ages.